Recently I’ve started to introduce myself with: Hello, I’m a DBA, which means being hated by everybody and hating everybody. Sadly this joke is not so distant from the reality as the DBA is often seen as grumpy and not approachable. So, I told myself, why don’t we have a DBA appreciation day, in the same way there is the sysadmin day? So I created www.dbaday.org to celebrate the the first Database Administrators Appreciation Day the 6th of July 2018. 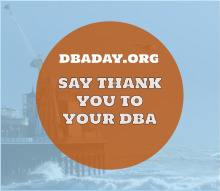 If you want to put a banner on your website with a link back to www.dbaday.org you can use those. Please save the image on your hosting then use one of this html snippet to put it on your website (you may need to change the src location). 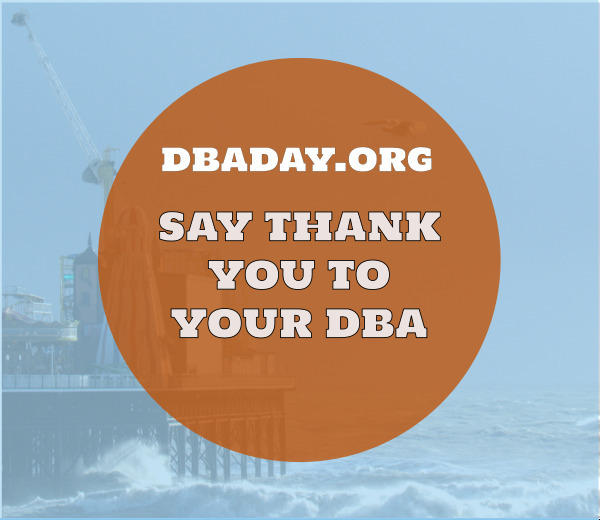 The 6th of July 2018 show your appreciation to your DBA. Don’t forget to share your pictures and words of appreciation on twitter, facebook, google plus using the hashtag #dbaday.